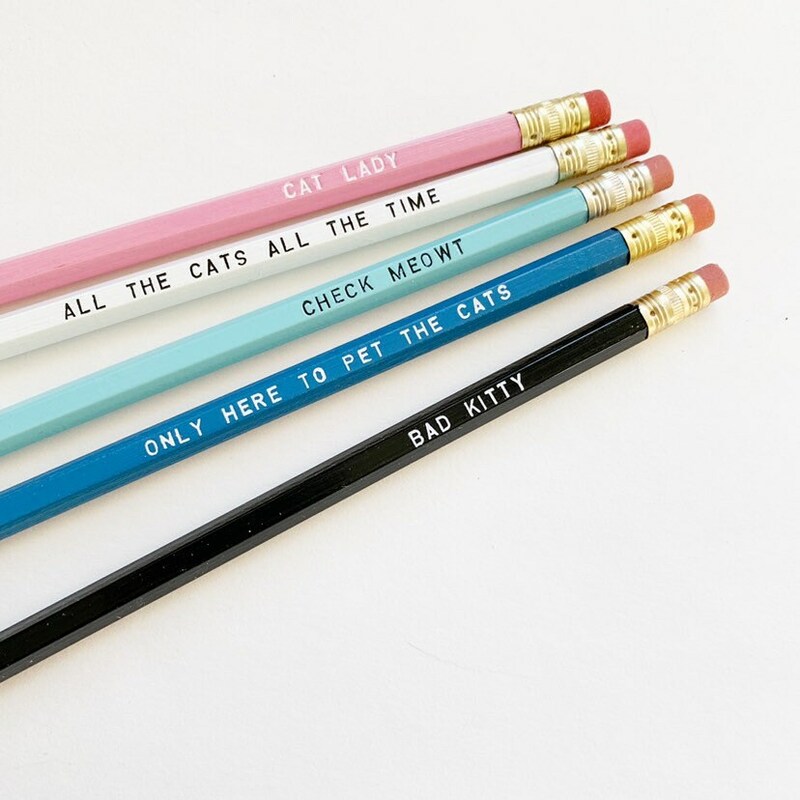 Make your desk space purrfect with cat pencils! A mixed set sure to bring awwwwww to your desk top. These pencils are not only cool they make you wicked smart. 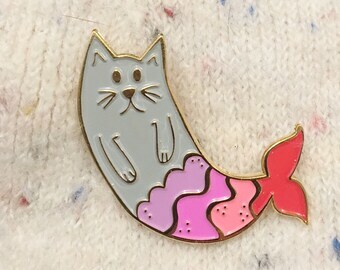 Purrfectly smart. Let's face it... School is 95% boring and this might make your day go by faster. Plus, it's a conversation starter.